We produce embroidery at its most technical, most professional level. 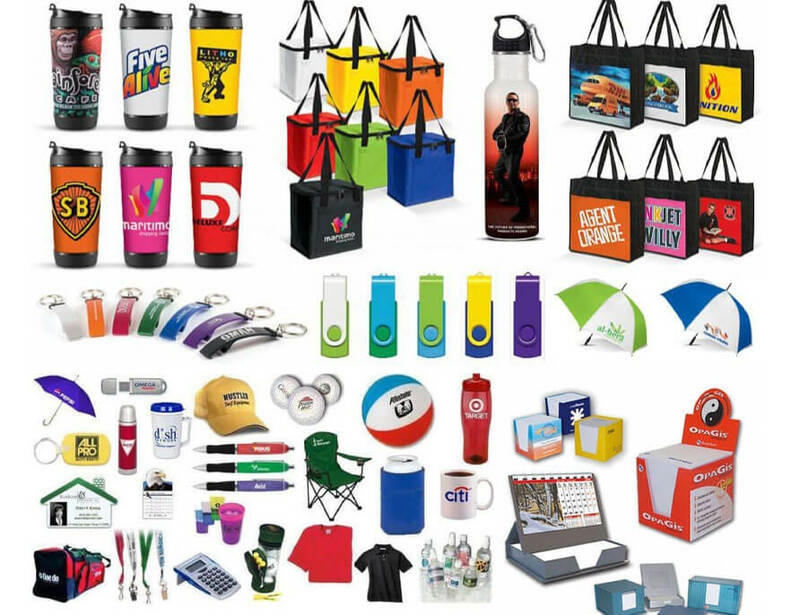 With the latest in embroidery equipment, embroidery tools and digitizing software, we are the best company to embroider your logo onto any of a thousand apparel styles or textile promotional products like bags, jackets, etc. 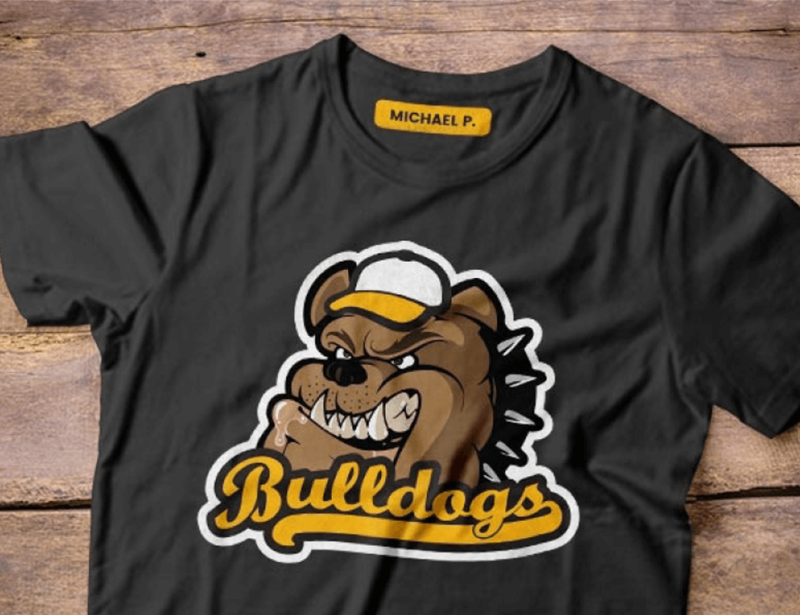 We still ply our trade in a highly cost-effective manner to best suite your team or company, all artwork is proof to the customer before we finalise any printing, once you have confirmed that you are happy to proceed we then apply it to the garment for the final result. 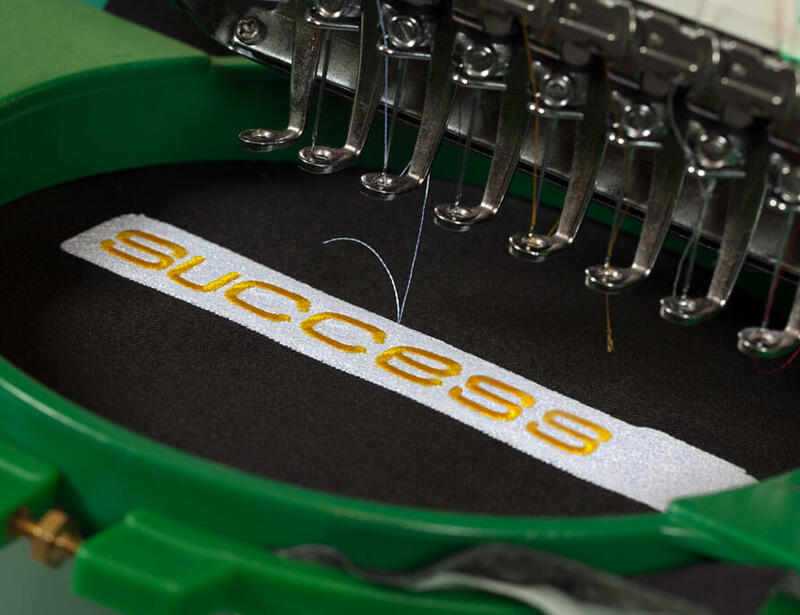 Embroidery presents your logo or monogram in the most creative, durable way possible on your clothing or sportswear. If you want premium quality embroidery work on both textiles and non-flat stock, then turn to Promo-X. We always try to use quality artwork for quality results. Depending on your needs we will advise if screen printing, transfer or embroidery is the most cost effective or appropriate option. 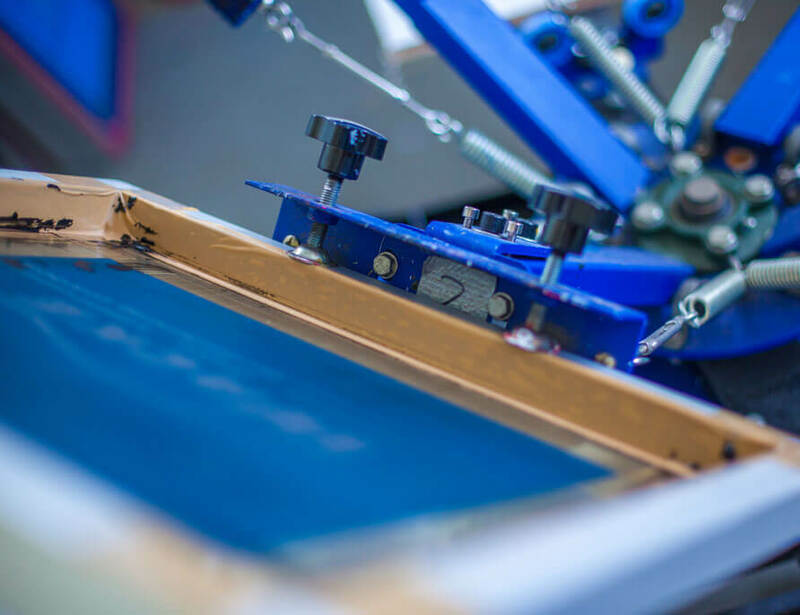 We provide a full in-house screen printing service. 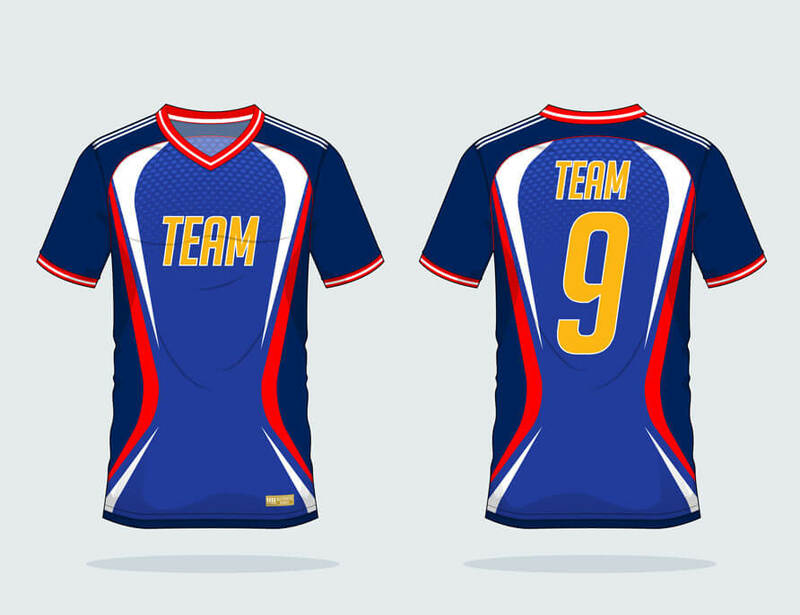 Our Screen Printing department is fully equipped for large logos, sports team wear, promotional items and small prints. We also print award ribbons to various sizes and colours. Screen printing or textile printing is a great way to get your message across in a cost effective way. Screen printing can achieve a look that is unlike anything else you can obtain with embroidery. Depending on your needs we will advise if screen printing, transfer or embroidery is the most cost effective or appropriate option to use. Feel free to ask us for recommendations if you are not sure as we can provide options that you may not of thought of. Feel free to email or phone us any questions about how to get your branding started. At Promo-X we create the logos from pdf or hi res images from your branding specs. All colours and size can be changed at creation time of printing. We can Heat Press polos, jackets, track pants and any other clothing need and any areas, eg: chest, sleeves, back or where ever you need it. We have lots of font to choose from and colours that will match to create the style you want. We will advise you on the best way to do your logo and if there are changes that will enhance your branding to stand out from the rest. 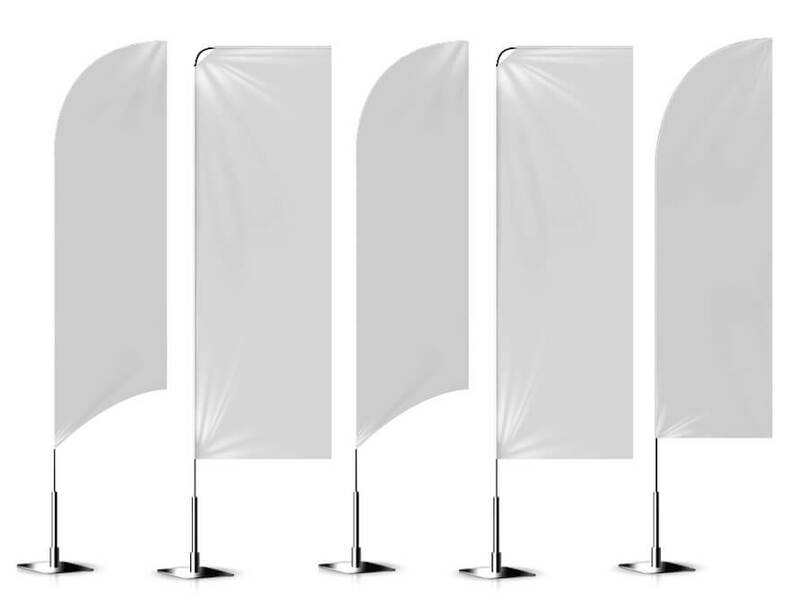 Flags attract attention and promote your area. There are different shapes and heights, single side prints or double. With full colour sublimation the flags are full of colour and information. Call us today to discuss the options and we’ll advise you on what will work best for your situation. 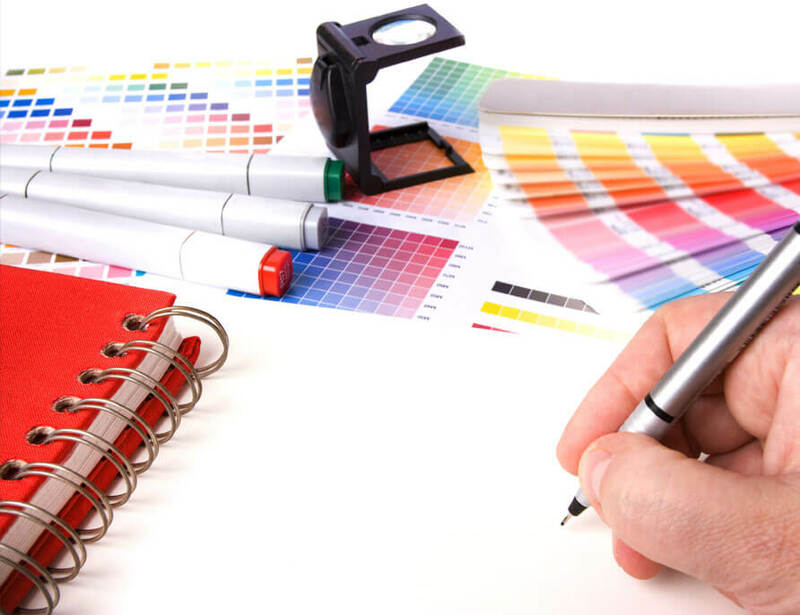 We have in-house graphic designers to help create and set up all your design needs. If you have a logo we can recreate it or design a new one to give your business or club a new brand. From this design we can digitize it for embroidery, screen printing and promotional products. We can also design business cards, flyers and core-flute signs for more advertising of your branding. Contact us for more information on how we can help you.